Our practice specializes in a variety of cosmetic procedures. 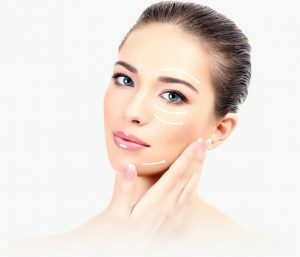 Cosmetic plastic surgery is performed to reshape normal structures of the eye in order to enhance appearance and youthfulness. Click on links below to learn more about the procedures we perform.